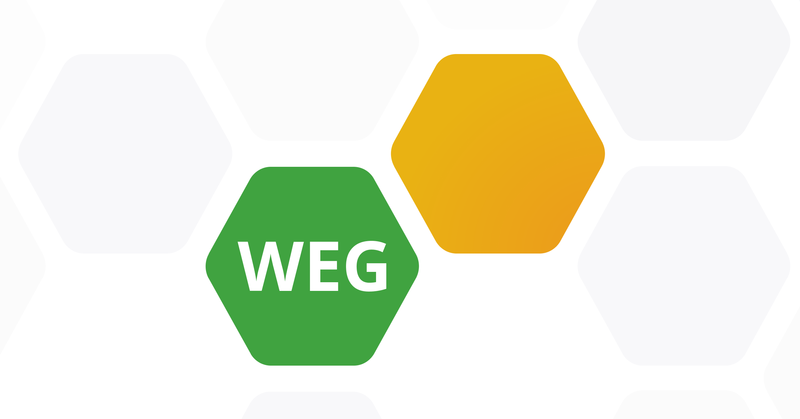 Team Nimiq is excited to announce that the project has recently acquired a 9.9% stake in German WEG Bank AG. This acquisition further solidifies the strategic partnership between Nimiq and WEG Bank on Nimiq OASIS (Open Asset Swap Interaction Scheme), a potentially revolutionary crypto-to-fiat bridge. This unique blueprint, for a fast and easy way to buy or sell cryptocurrency for fiat currency, aims to initially connect a) different cryptocurrencies markets — via non-custodial exchange Agora.Trade, to b) the traditional banking network — via WEG Bank. Value transfers between the two worlds are enabled by Nimiq OASIS making money in fiat bank accounts “blockchain compatible”. Furthermore, Nimiq OASIS enables the processing of value transfers without a single, centralized intermediary (like an exchange or payment processor) controlling the two assets being exchanged, and without the need to entrust the private keys of the crypto asset to a third party. As a result of this partnership and acquisition, Nimiq OASIS can leverage the SEPA Instant banking network through WEG Bank. This means that the combination of Nimiq OASIS, Agora.Trade and WEG Bank could enable customers at any of the 2,000+ banks in the SEPA Instant network to exchange value between crypto and fiat systems. The SEPA Instant network currently connects the majority of EU countries including Austria, Belgium, Bulgaria, Cyprus, Denmark, Estonia, Finland, France, Germany, Italy, Latvia, Lithuania, Luxembourg, Malta, Monaco, Netherlands, Portugal, Spain, Sweden, and the United Kingdom. To conclude this means that crypto-to-fiat swaps for NIM | BTC | ETH, powered by Nimiq OASIS, could become available to SEPA Instant banking customers in 20 countries by the end of 2019 which is the targeted rollout time. The acquisition of a stake in WEG Bank and collaboration on Nimiq OASIS also opens up the possibility of other key prospective partnerships. Both Litecoin and TokenPay are existing shareholders and WEG Bank is currently selecting twenty cryptocurrency projects for corporate accounts with the bank this year, with Lisk being the first project announced. It’s existing stable real estate banking business gives it the stability it needs, while thoughtful expansion into the crypto space sets the stage for modern growth and innovation. Having this tie to recognized cryptocurrency projects via Nimiq’s stake in WEG Bank, could open up additional opportunities and partnerships. Recently, Team Nimiq announced NIM integration with the Binance-owned TrustWallet and we are delighted to report that founder Viktor Radchenko is already expressing a deep interest in potential Nimiq OASIS integration. Team Nimiq’s vision beyond a first implementation, is to further expand the reach of Nimiq OASIS to other countries outside of the SEPA Instant network, add support for additional fiat currencies like the USD and additional crypto assets. Excited about the WEG Bank acquisition and what it means for Nimiq OASIS? Learn more about the solution in our previous blog post. Team Nimiq would like to thank our amazing community for joining us on this journey. Together we can reimagine what a cryptocurrency payment system should be and help create the solutions for its wider adoption.